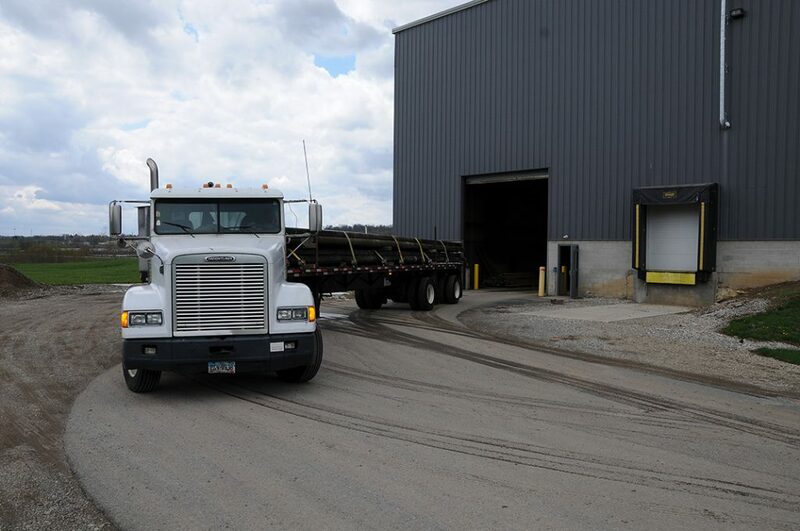 Skye Trucking Company, in business since 1997, provides just in time trucking service to Ohio and the surrounding Midwestern and Northeastern states. 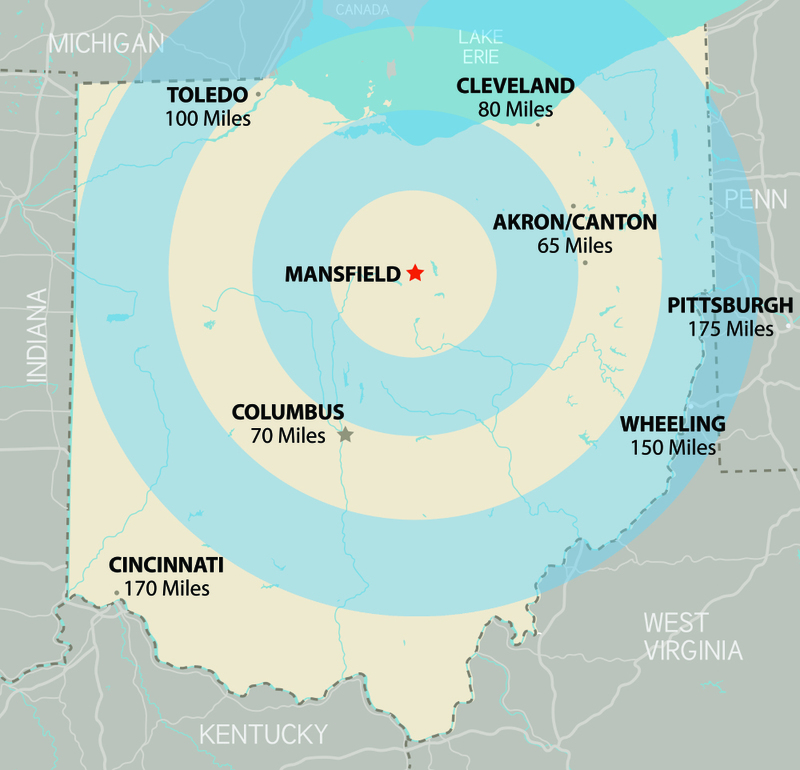 We are centrally located between Cleveland and Columbus off of I-71. 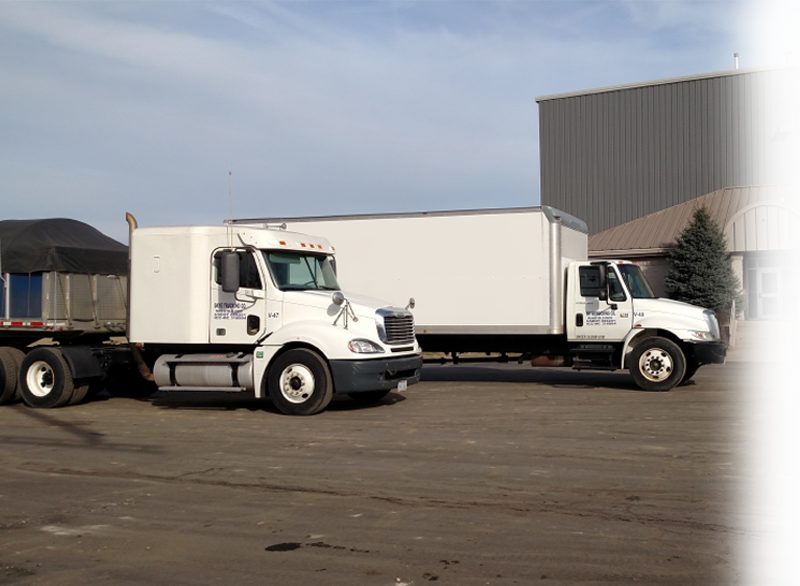 Specialized coil trailers, flat beds, covered wagons, vans, and box trucks allow us to offer flexible, efficient movement of freight at competitive rates. 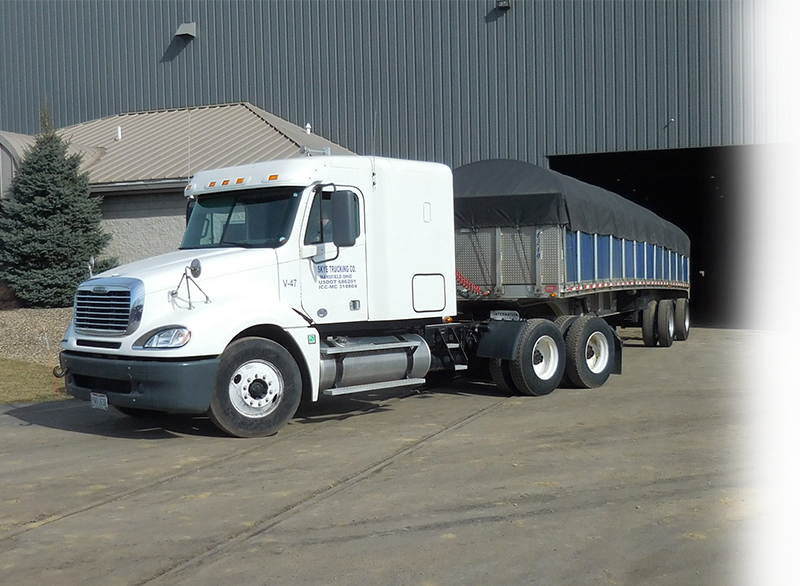 Skye Trucking prides itself on dependability, meeting the specific delivery requirements of our customers. 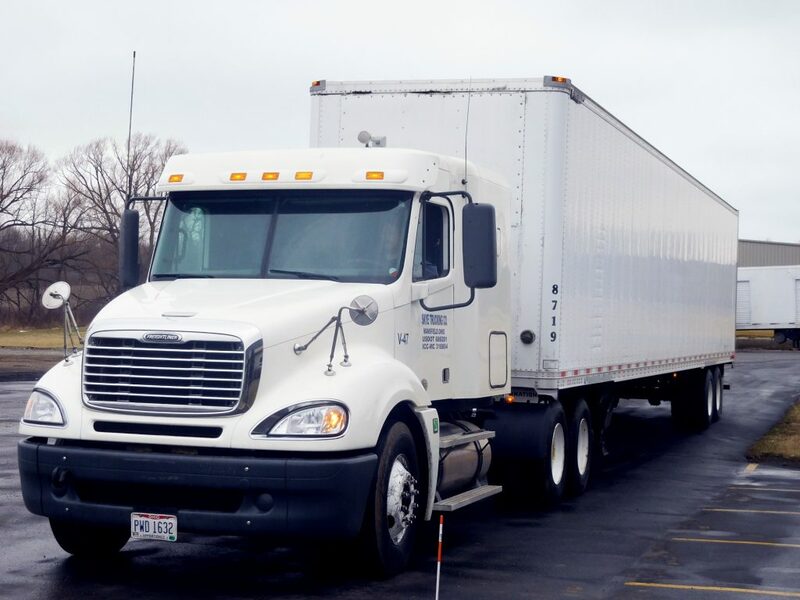 Our drivers are experienced, dedicated, and conform to the highest standards in the industry. 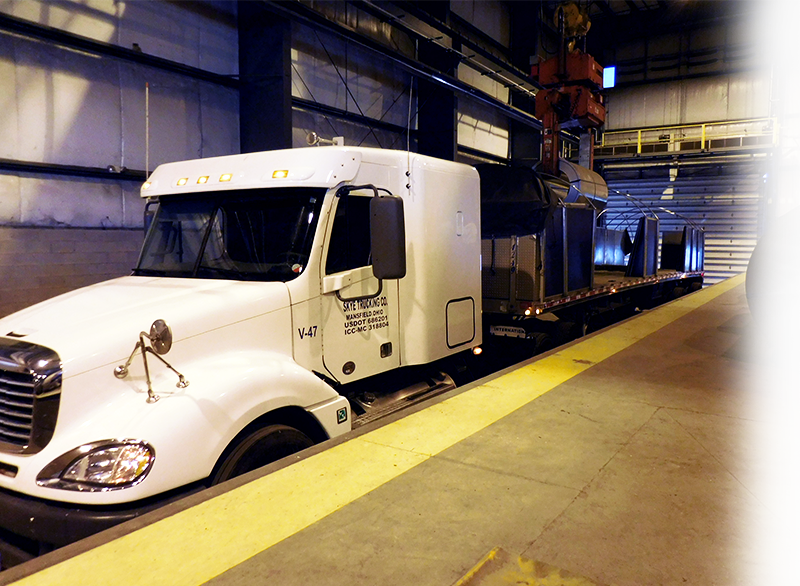 Whether your company needs to transport goods by truck or requires a more complete logistics package, including warehousing and rail, we will find a solution to suit your needs. Skye Trucking is committed to partnering with our customers to meet their logistics needs and support their future visions. With our dedication to providing superior service, we strive for excellence and recognize that success is achieved by supporting our customers’ goals. Skye Trucking finds solutions to challenges and works each day to maintain our reputation for providing exceptional and incident free service. Excellence, passion, commitment, teamwork, and safety are our core values.